So I have a question for you… Can dogs eat beans? 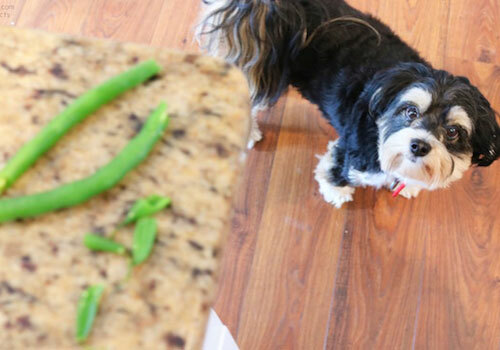 Did it get you thinking about when is the last time you fed some beans to your dog? I am sure, some people would answer… Never! To be frank, I was like that too few weeks ago, but then I read few articles on healthy dog foods for dogs and that changed my perception completely. As far as diet is concerned, humans and dogs are alike in the sense that we eat a wide range of food. While experts suggest giving your dog more meat and protein-based dog foods, they too can be omnivores. Dogs also need dietary nutrition from other resources. But how about beans for dogs? Are they safe to eat? Canine owners like you have plenty of questions as to what food is safe or not for their canine buddies. The truth is beans are extremely healthy for dogs. It can fulfill their nutritional requirements. However, this depends on the kind of beans you will give your dog. Beans or legumes belong to a huge category of vegetables. While giving your dog a variety of healthy foods such as fruits and vegetables, you have to understand first, which type of beans are safe and healthy for your pet dog. Are Beans Good For Dogs? Next to grains, beans or legumes are huge sources of protein and calories. Whilst grains and legumes have the same amount of calories; legumes have at least twice to four times the amount of proteins. They may be small, but beans are packed with vital substances which promote and sustain health. Richly colored dried beans contain a high amount of antioxidants. We knew that Antioxidants get rid of free radicals. In your dog’s case, it can also help lower his cholesterol levels. Beans are also rich in fiber, which helps prevent constipation, improve bowel movement and clean their colon. Moreover, fiber can help regulate your dog’s blood sugar level which will lower his risk of diabetes. Aside from proteins, beans contain essential nutrients such as B- vitamins, potassium, magnesium, iron, folate, and phytonutrients. 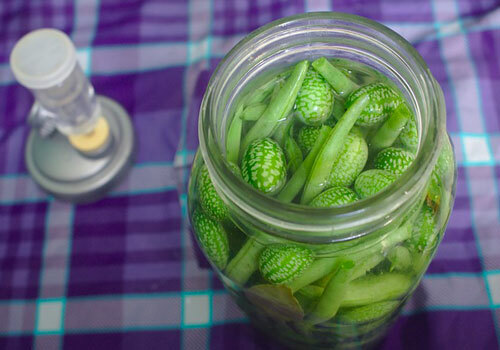 This little bean can give your dog so much vitamins and minerals than you could imagine. It increases your pet’s immunity from diseases and promotes ideal weight. Proteins play a huge role in every dog’s health and beans are rich in proteins. Indeed, beans are a nutritious and healthy treat you can give your dog. Watch this video below, it will help answer this question for you. So yes, your dog can eat beans. However, not ALL beans are safe to eat. Some types should be avoided altogether. Which Beans Are Good for Dogs? So what types of beans are considered safe and what are not? Legumes belong to a category of veggies with more than 13,000 species, so you have plenty of varieties. While not all beans are ideal for your dog’s consumption, there are other types that are considered healthy and nutritious for them. 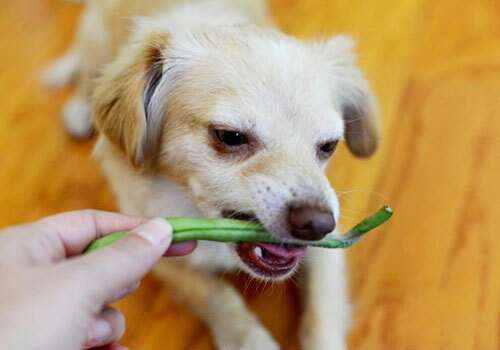 Green beans are among the best sources of vitamins, proteins, fiber and other essential minerals for your dog. 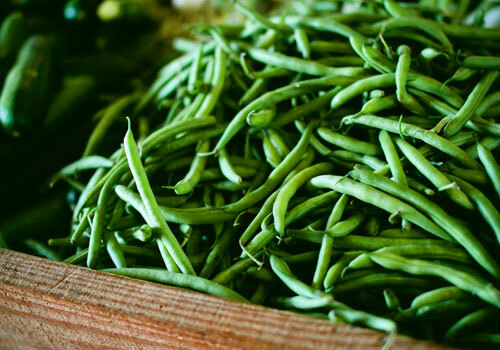 Green beans are packed with vitamins C, K, and manganese. It contains the most dietary value Lentils are very alkaline so it won’t cause the flatulence to your dog. Just make sure to rinse these beans thoroughly before feeding them to your canine buddy. 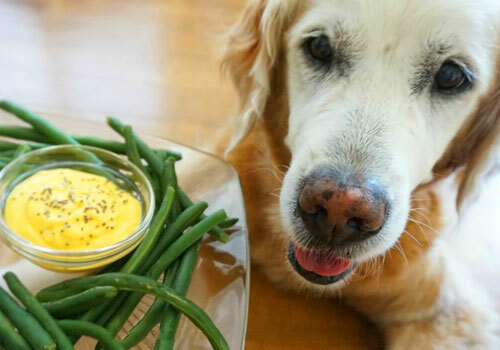 You can give your dog raw green beans or cooked dried lentils with a few cups of water. Lima beans are equally safe to feed to your dog and are also high in fiber and iron. These treats are cheaper yet healthier. These are low-calorie treats you can give your furry pet on a regular basis. They are great food with low calories, so you can be sure your dog won’t get obese. Just observe proper portioning of food. Dried beans are also healthy if fed with little precautions. 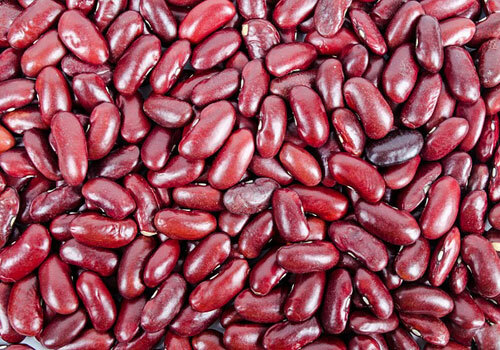 Kidney beans are high in antioxidants that can help reduce cholesterol in dogs. It also supports regular bowel movement. Black beans like green beans contain various vitamins and essential minerals such as Vitamins A and K. These are fat-soluble vitamins that can help prevent blood clot and enhance your dog’s eyesight. Pinto beans are good sources of quality proteins as well. Dried beans are healthy and cheaper thus, buying in bulk will save you more money. While beans are great alternatives to animal-based proteins, it is not recommended to depend largely on beans for your dog’s protein needs. Beans are healthy in general, but some should be given cooked as these are not toxic to your furry friend. Remember that beans cannot replace the meat proteins your dog requires. These are among the types of beans you should absolutely avoid feeding your dog. You can see plenty of canned beans in the market nowadays, but these are full of preservatives and additives which, can cause weight gain and trigger other health diseases. These products have been through various processes, so they are less healthy. Moreover, canned beans are high in sodium, which is not good for your doggie. Chilli beans are becoming popular dog food flavor, but we believe this can upset your dog’s stomach. The buildup may further cause them stomach problems and could be toxic to them. Other beans that are not for dog consumption are coffee beans and baked beans. Caffeine can also cause a stomach upset while baked beans contain tomato sauce. These are harmful substances and may cause your dog’s health at risk. Keep away your dog from these food ingredients. Like any other foods, too many beans are no good. Feeding excess beans can cause excessive gas in your dog which may lead to constipation. Although beans are extremely healthy, these are human foods and should be given in moderation. You still have to provide your dog its normal dog food or kibble. Beans should be given occasionally or as a healthy snack treats only. Wash the beans thoroughly, especially if you will give it as is to your dog. Observe food portion, but give it in a lesser amount since it is not naturally part of a dog’s diet. Beans growing in your backyard are considered safe as long as it is grown organically. Also, make sure that your dog is not able to go into your neighbor’s garden or even in your own garden to avoid him sniffing harmful chemicals and pesticides. Always wash and cook the beans before giving them to your canine buddy, except for the green beans. You can serve it raw and fresh. Another thing is beans can cause your dog to become gassy which is same with humans. Aside from that, it has that moisture, texture characteristic. It is important that you maintain your dog’s oral hygiene. They too are sensitive to cavities and other gum issues. 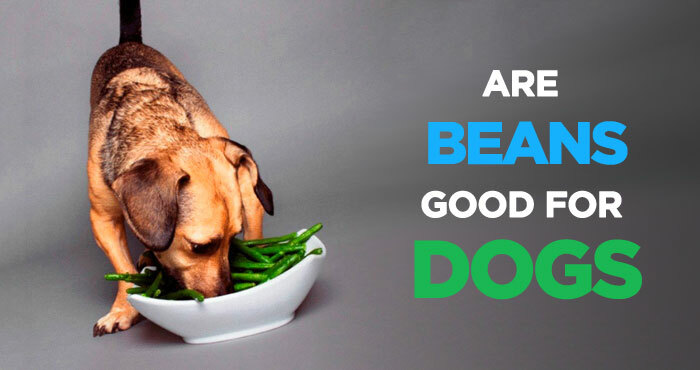 Beans are healthy sources of a wide array of vitamins and minerals that every dog need. Just like dairy products, beans for dogs are advisable as long as it is given in moderation. Anything that is too much is bad for their health. Likewise, not all types of beans are safe for them to eat. Again, avoid baked beans and other types that contain preservatives and additives. Always keep their food fresh and or cooked accordingly to avoid an upset stomach. Proper preparation of beans is also necessary. You can soak dried beans in cold water and leave it overnight. Cooking beans will also lessen the gas issue, it may cause to your furry friend. I hope this article help you answer this question. Can dogs eat beans? It will help if you will also conduct your own research as to how you can incorporate beans and other veggies into your dog’s diet. Thanks for the comment, Jzene. What is in animal protein that cannot be compensated for by adequately complimenting plant proteins? This is great. I try at least 3X a week eat beans, either meal, or on salads, or side dish. It helps control my diabetes. Now my dogs can live healthier longer lives. May my dog have northern beans? Yes. Dog can have northern beans.